Solari e-News focuses on planning issues surrounding the energy industry. 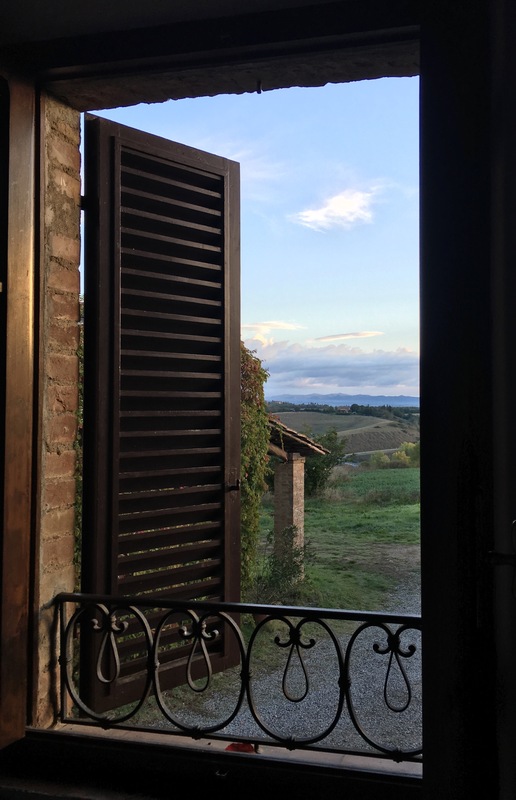 A window from a Tuscan estate, propped open to reveal the sunrise over the surrounding landscape, presents a sharp contrast between the house’s structured interior and the promise of an expanding horizon—a visual metaphor that presages the integrated resource planning transformation. Copyright © 2018 Solari Communication. While a number of reports and studies evaluate and record this transformation, these managers and professionals live it—every day. They experience exactly how that transformation affects their daily work lives, and how integrated resource planning has become more complex, wider reaching, and increasingly difficult. We know. We interviewed over three dozen resource planning professionals to understand and report on their daily struggles. Interviewees told us that these catalysts continue to impact and complicate the integrated resource planning process, creating a number of planning challenges and difficulties: accurate modeling for solar and wind; larger numbers of modeling input assumptions with shorter shelf lives; long-term load and demand forecasting; load-eroding drivers such as energy efficiency, demand response, and customer choice; capacity combined with generation forecasting; expanding reserve margins; as well as many others. All combine to create volatile IRPs with shorter planning horizons that can be confidently relied upon. Download The Integrated Resource Planning Transformation report.